Crikey. Crackdown 3 development is becoming a bit shambolic. I still don't think they'll ever be able to match the feeling you get from playing the original. But I hope to be proven wrong in 2019 or whenever. 6 months of Game Pass for £24 on Amazon. I have two xbox ones in the house. 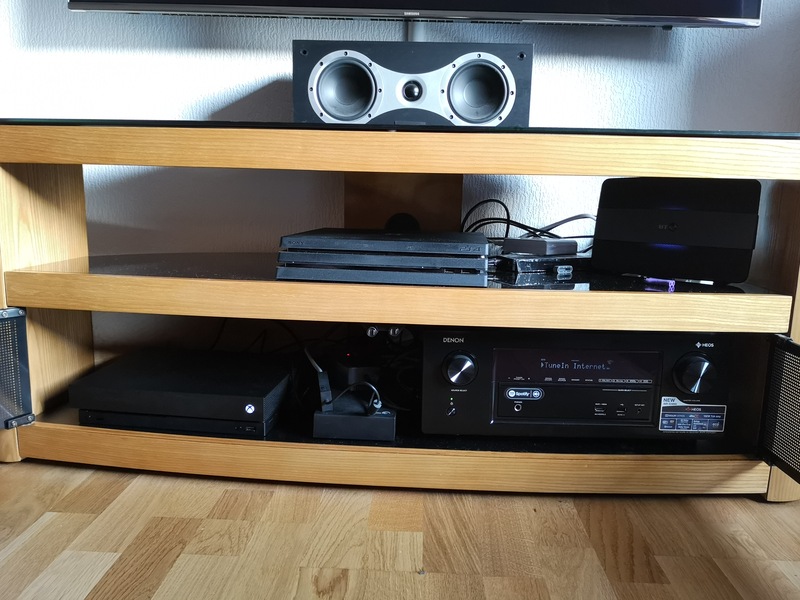 The main one in my gaming room which my son and I share on my gamertag and one downstairs that I use as a dvd player 99.9% of the time. All my games are loaded to a portable HDD I move around. Now he's got into gaming a little, I thought of buying him his own live account so I can stop being battered by his little friends thinking I want to play fortnight. 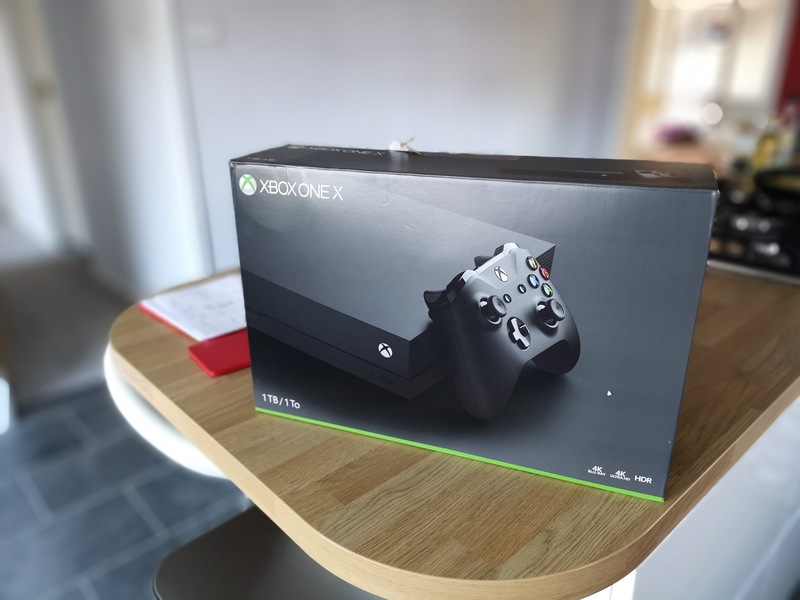 So from reading it turns out he can have his own live account on the 'home xbox'. So can he then use that live account on the downstairs xbox too or will have I have make that the home xbox? What about game sharing does that only work on the 'home' xbox? Your son will only be able to play games on the Home Xbox because the licences are linked to Home and your gamertag, not his. 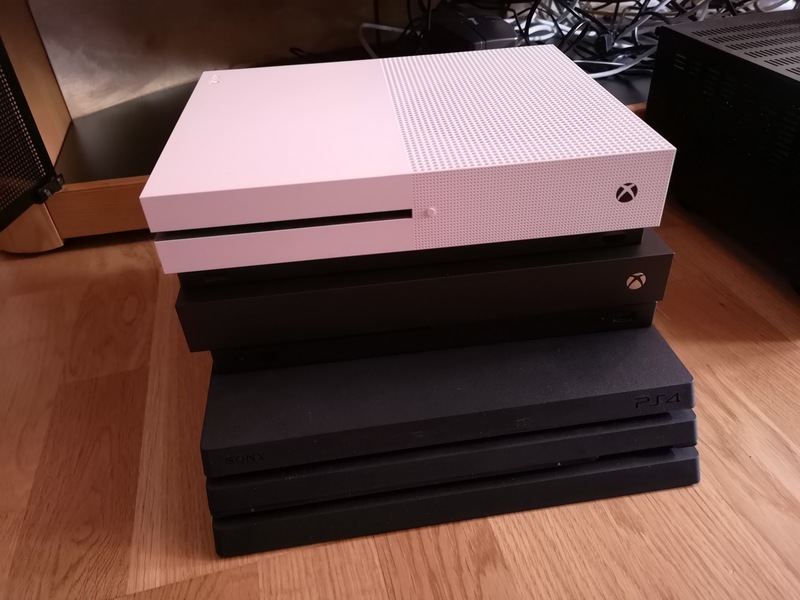 And before you think about changing the Home Xbox every other day depending on whether he wants to play upstairs or downstairs, you can only change it 5 times per year according to that article. Interesting, I hope they do bring this out. I recently bought a single ear unit to replace the standard flimsy chat headset but the cables and the bulk of it is not my cup of tea. You can play games on other consoles with your own gamertag. Sort as you see fit. Crackdown 3 is starting to become a joke, so many delays you just know it's going to be ****. NieR:Automata for the Xbox Has Arrived! still no sign of the Elite Pad 2.0 that's been rumoured all year, My launch one has started falling to bits (rubber grips, left bumper snapped and generally looking a bit knackered). Was hoping to stick an order in for one and the rumoured wireless 360 style headset this week, maybe gamescom i guess. Just got an Xbox One X and my god the game files are huge! Even with my 300mb connection it is taking it's time. Silly question but does anyone know if I can turn the xbox off and it will keep downloading the game files? Yep, it'll download as long as you don't shut it down completely. Awh man don't be telling me that! I literally just bought it a few hours ago on the UK store. Any sites to follow for game deals? Outside of HotUKDeals? ^ Gears of War, and Rise of the Tomb Raider, all available on Gamepass for just £1 if you don't already have it. FH3 is also beautiful.